Today is a no news is good news day! 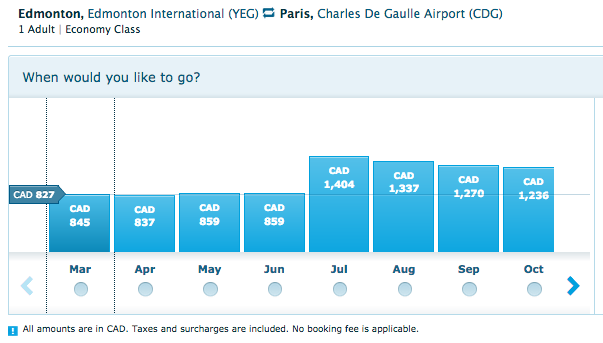 KLM has some great fares between Ednomton and Paris the next few months! Fly roundtrip for undet $850pp! Find out more here. - 500 Bonus Starpoints for stays at The Westin Los Cabos Resort Villas & Spa. More... Until ?